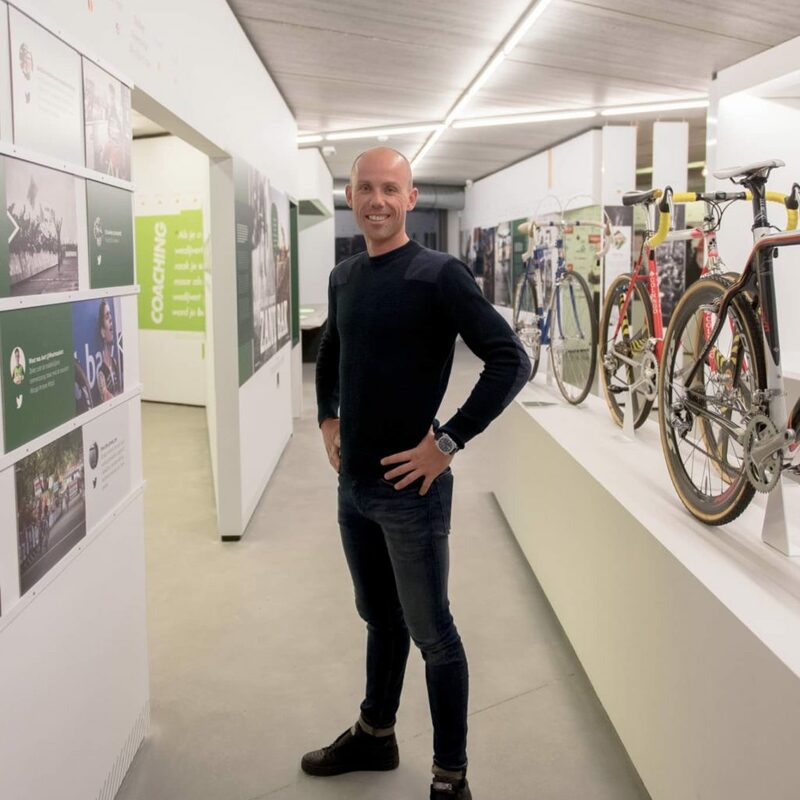 There’s only one place to go for offroad cycling fans: the Sven Nys Cycling Center! The centre’s main attraction is its experience centre. Beneath the championship jerseys you walk from one historic cycling event to another victory. Check out the camper where the cyclo-cross racers prepare for a race. See how far you can get with your bicycle in the sand pit. Match the right tyre profile to the right road surface. And after all the hard work, you can relax with a drink or a snack on the terrace of Eetcafé Velo. But the real work starts around the Experience Centre, on the flanks of the Balenberg. Try the famed cyclo-cross circuit of the GP Sven Nys or test the BMX freestyle or trial circuit.